Welcome to the new edition to the Business Brilliantly podcast – Tips in 10ish! 10 minutes, more or less, of tips, tricks, and actionable items for you! Use them to help you harness the power of storytelling, blogging, and social media to magnetize your ideal clients and dominate your market. Look, I get it. I hear it all the time whenever someone starts to tell me about their blog. They look a little sheepish. They tell me how they haven’t written on it in a few weeks … a few months … a few years. They apologize to me. I’m never sure why; it is your blog, not mine. I think we all feel that need though, the need to apologize for our blog shame. Even after blogging for 15 years, I’ve been there too. You’re not alone in this. 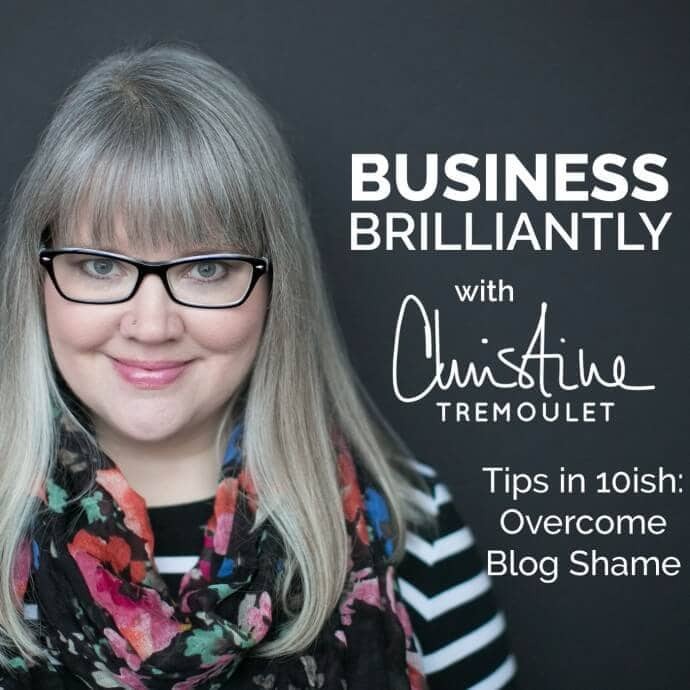 Here are three tips to help you overcome your blog shame and get you back to writing again. – Pick a topic you could spend 12 hours a day talking about. Ok, maybe not 12 hours, but you know what I mean. For me? That is talking about getting your business online, branding, marketing, blogging, social media – everything that it takes for Business Brilliantly. – Brainstorm a list of every post you could possibly write. Make sure the list is long enough to sustain creating content for your site. Set a timer for 30 minutes, and challenge yourself to make a list of 20 topics. – You define what your success looks like. 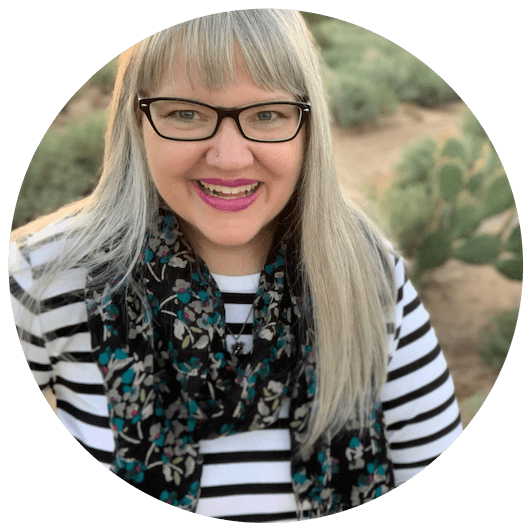 Stop freaking out if you don’t have 10,000 readers on your blog / Facebook page / Instagram account. 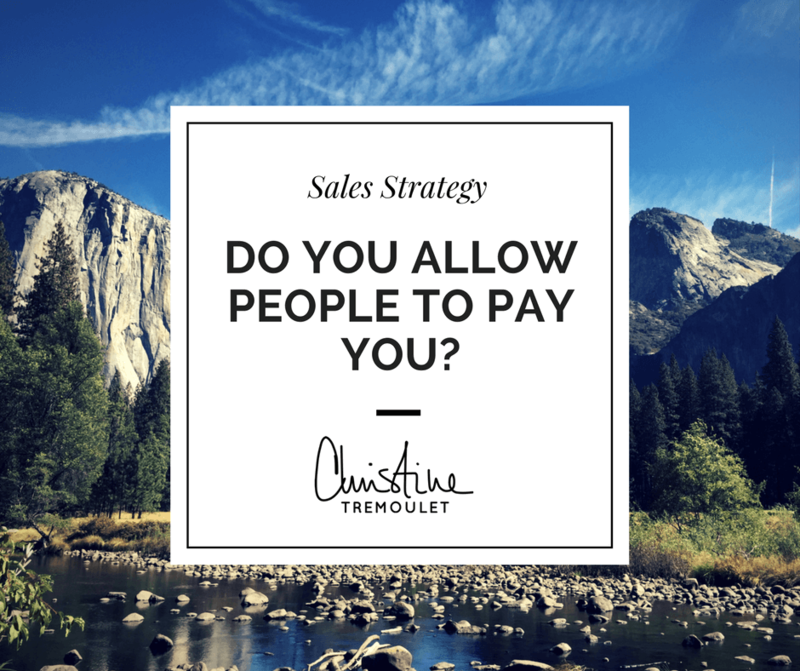 Focus instead on getting clients. You really might only need 100 engaged followers a month. I recorded this podcast on YouTube, and extracted the audio for the podcast. Thing is, I am not so sure how I feel about talking to myself alone on video. I love it for my interviews, but for the Tips in 10ish series? I’m going to have to do a few more to see if I really like it. What do you think? Do you like having a video option? Leave me a comment and let me know! If you haven’t already, subscribe on iTunes — and if you would be so kind, leave a review so that others can find the show as well! Join in the conversation over on the Business Brilliantly Facebook Group. See you there! Kaylynn Mayden liked this on Facebook. Annelle Lestage liked this on Facebook. Sarah Liddle liked this on Facebook. Love this! I have definitely been experiencing “blog shame”. Thanks for the great tips Christine! Jessica Gaudette Doody liked this on Facebook. Sharon Holmes liked this on Facebook. Sally Lakshmi Thurley liked this on Facebook. Casie Shimansky liked this on Facebook. Love. And you have a mini cooper? Awesome! I do! It is what I drove to the lower 48 states in over 2013-2014. Solo. 40,000 miles. I love my Mini! So about the option of having the video + the audio … What did you think? Prefer one over the other? I am such a visual person I prefer the video. I like looking at you! I think they will be well received, so I just have to get over my camera fright. Oh, and stop fumbling the start & end of them. Haha! My goal starting next week is to have them online by noon on Thursday! That’s great!! Looking forward to the next installment. This one went straight to the heart of my lapse issues. Kara Marie liked this on Facebook. Angelique Duffield liked this on Facebook. Hey Christine, I just wanted to tell you that I just bought your book “Blogging Brilliantly.” So far, only pages into it and it feels and sounds like my new favorite book about blogging! OH! And one more thing, The Willow theme is pure genius as far as I am concerned, great choice! I am a huge fan of the designers…. Anyway, I am looking forward to reading the book, twice…!